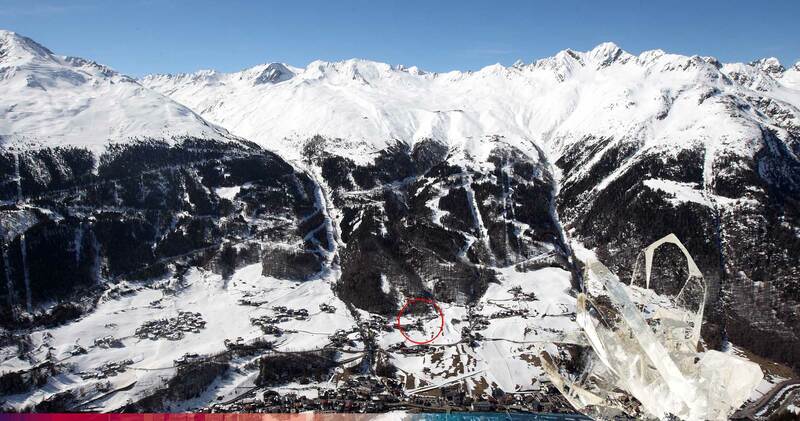 We are situated just above the lively township of Soelden in a quiet area “See” where you will find access to the ski piste, mountain paths and some restaurants all in a short walking distances from our house (ca. 2 - 3 min by foot). 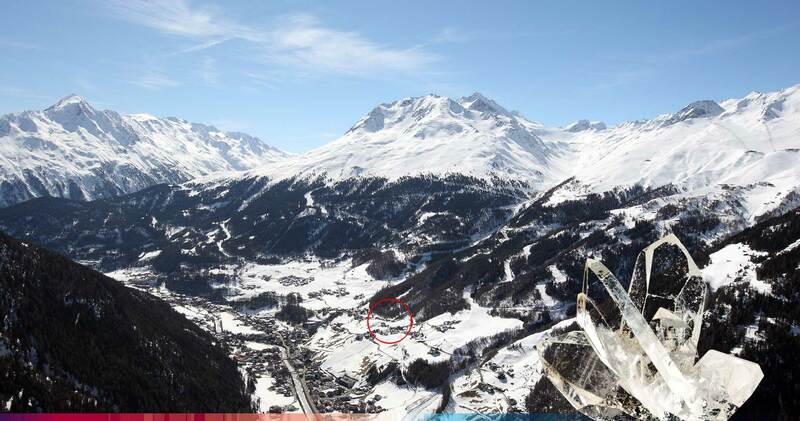 Soelden centre is a 10 min. walk away and naturally a few minutes by car where you will find all the facilities one may need for great entertainment and shopping requirements. From the West: From Vorarlberg direction Tirol over the Arlberg pass or through the Arlberg tunnel (S 16) direction Landeck, take Motorway (Autobahn) A 12 direction Innsbruck taking exit Ötztal, B186 direction Sölden (35 km). In Sölden centre just before BP service station turn right following exit sign "H" to sign "H4", See, street Seestrasse. House is at end of street on the left hand side. From the North: From Bad Tölz take Achen pass B 181 direction Jenbach, change to Motorway (autobahn) A12 direction Innsbruck taking exit Ötztal, B186 direction Sölden (35 km). From Pfronten direction Reutte via Fern pass to Imst, take Motorway (autobahn) A12 direction Innsbruck exit Ötztal B186 or take B171 to Ötztal (Toll free) taking B186 direction Sölden (35 km). From Garmisch Partenkirchen direction Ehrwald, Lermoos via Fern pass direction Imst, changing to Motorway (autobahn) A12 direction Innsbruck exit Ötztal B186 or take B171 to Ötztal (Toll free) exit B186 direction Sölden (35 km). From Garmisch Partenkirchen direction Mittenwald, Scharnitz, Seefeld Telfs, changing to Motorway (autobahn) A12 direction Imst exit Ötztal B186 or take B171 to Ötztal (Toll free) exit B186 direction Sölden (35 km). In Sölden centre just before BP service station turn right following exit sign "H" to sign "H4", See, street Seestrasse. House is at end of street on the left hand side. From the East: From Munich or Salzburg take Motorway (autobahn) A 93 via Kufstein, changing to Motorway (autobahn) A 12 via Innsbruck to exit Ötztal, B186 direction Sölden (35 km). 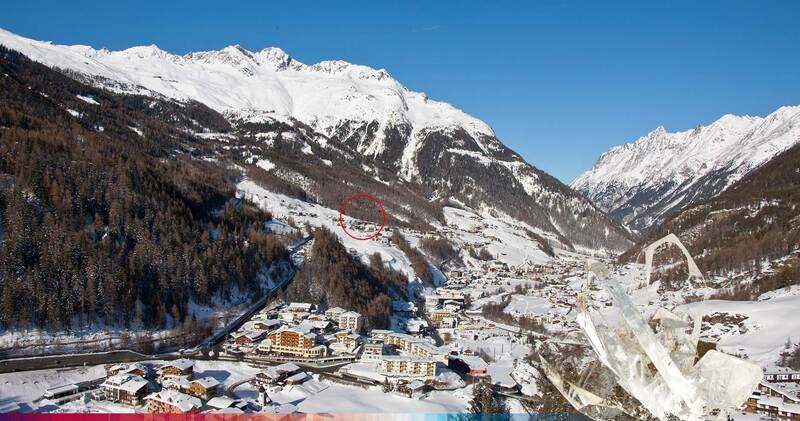 In Sölden centre just before BP service station turn right following exit sign "H" to sign "H4", See, street Seestrasse. House is at end of street on the left hand side. From the South (Timmelsjoch pass a Alpin Toll Road open only in summer approx. from early June to Late October): From Meran in South Tirol via the Timmelsjoch pass to Sölden, a high alpin toll road approx. 2.500 m, above sea level. In Sölden centre just after BP service station turn left following exit sign "H" to sign "H4", See, street Seestrasse. House is at end of street on the left hand side.